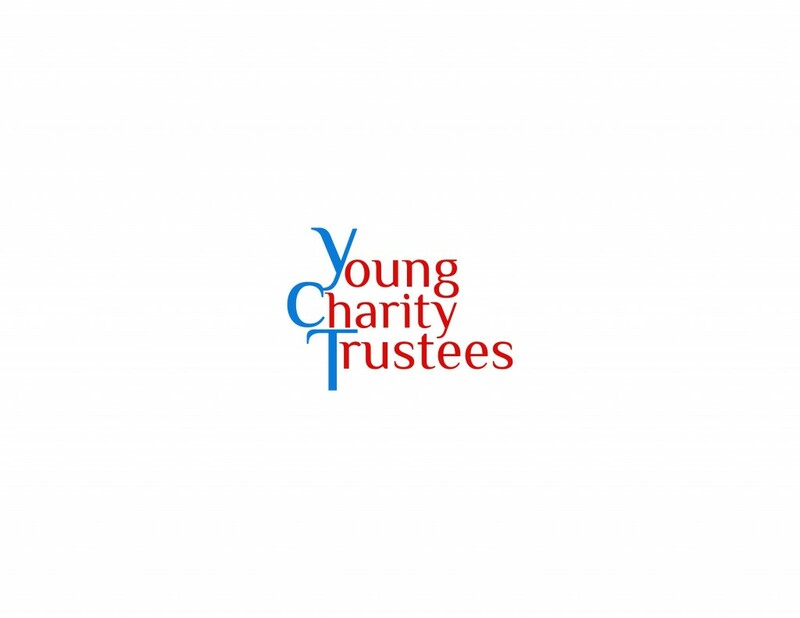 For Trustees’ Week 2016 (7th-13th November) Young Charity Trustees have some exciting plans! There are 5 things in particular that I’d like to share with you. We’ve supported Trustees’ Week for a number of years and you can find us- and some other key organisations that support Trusteeship- here. You might remember back in the spring, in the run up to our anniversary, we mentioned plans for a book about young trustees. 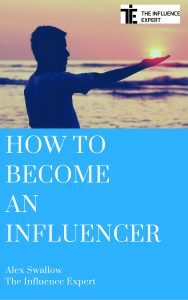 Since then, I’ve actually published my first book– on a different subject but very much using some of the lessons I picked up from running Young Charity Trustees. This is my book ‘How To Become An Influencer’- it is more than 100 pages long and packed with tips, insights and exercises that will help you to grow your influence and increase the impact that you can have on the world. 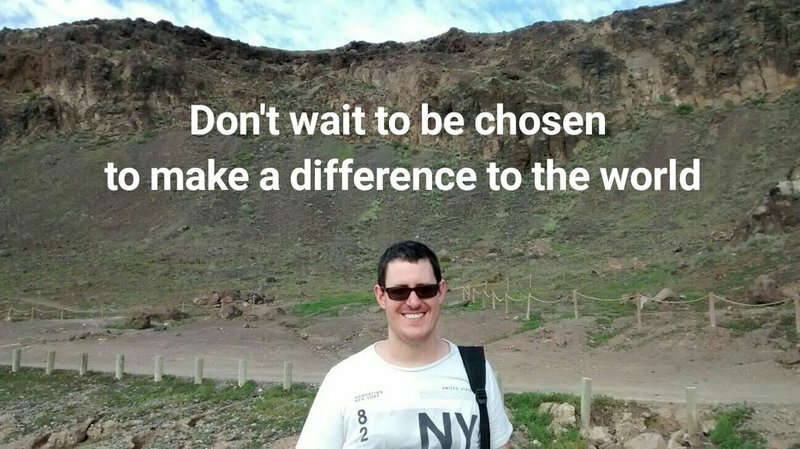 As the Founder of Young Charity Trustees, I know just how important that is. If you’d like a copy it is currently completely free to download from the website, just click here for details. Plans for the young trustees book are very much afoot- I’ll be in touch when there is more news! If you are interested in possibly contributing something please get in touch with me across social media- people who have already asked to be kept updated on developments, I’ll let you know when plans firm up. This campaign is a joint collaboration between Getting on Board and Cause4- and I’m providing some support. The most important thing you can do to help is to fill out and share the survey about Trustee recruitment, which you can find here. Please fill it in before Friday 11th of November as we want to start sharing the results at the end of Trustees’ Week. Here’s a video about the campaign. Since our 5th anniversary campaign in May, we have made significant progress in our online presence. With your support we managed to get over 10,000 followers on Twitter and 1000 likes on Facebook. Our LinkedIn group has seen a lot of growth too, we currently have more than 3700 members. But, we would like to get that up soon, ideally this calendar year, to 4000 members. Please join the group if you aren’t already a member and spread the word. The group is for young people thinking about Trusteeship, current young trustees, charities looking for young trustees and anyone else who values Board Diversity. 4000 has been our target number of members for a long time because when we started our work that was the number of Trustees in England and Wales under the age of 25. I’ve just appeared on the amazing ‘Giving Back Podcast’ talking about a range of subjects including young trustees and getting young people involved in social change. Click on the link below for a listen. I also wrote a blog post for the Institute of Fundraising recently about how young trustees can make a difference to fundraising, which you might find interesting. a) We can put together a special package to help you bring younger people onto your Boards. Please get in touch for details. in addition, for Trustees’ Week, please post any opportunities that you might have in the comments directly below this article. This video explains more about posting your opportunities below the article (or you can just write a supportive message about young people and trusteeship if you like! Hope everyone has a fantastic Trustees Week 2016 and thanks for your support for Board Diversity. Thanks to them for spreading the word, please share your own opportunities below! Just wanted to give a few other updates! Please fill it in and help us to understand more about the issues around Trustee Recruitment! The most popular response so far in our survey is that more than 50% of board members knew each other before joining! More than 40% of respondents say they are not proactive in ensuring Board Diversity! Some shocking stats so far! The Footprints Project is seeking a treasurer. We are a small charity reducing the risk of reoffending through mentoring those who live in Hampshire, Dorset and S Somerset. It requires about 2 days a month in total plus Board meetings which are half a day every two months. It is very interesting and a worthwhile position – as said by the currrent treasurer who is retiring! What a great initiative! Wiston Lodge is a charity in South Lanarkshire that supports children and young people, using outdoor adventure activities, arts and music for personal, social and emotional development. We’re looking to expand our board of trustees.